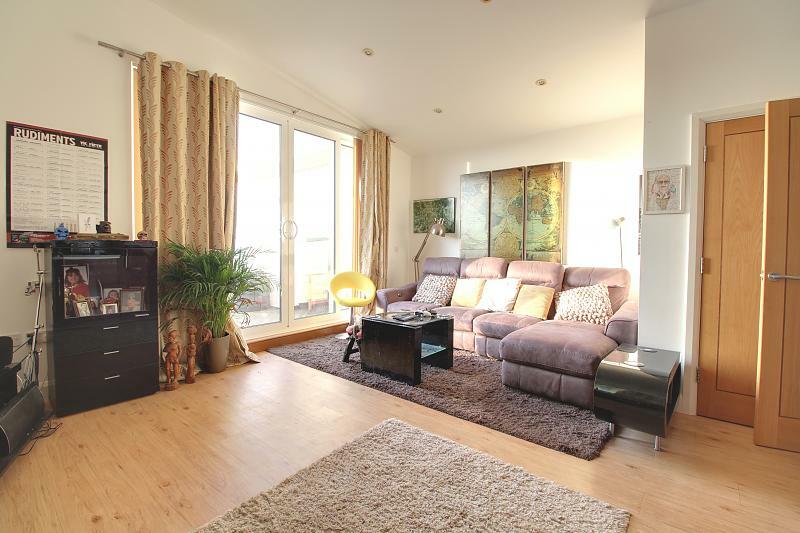 Take advantage of this two bedroom penthouse apartment. 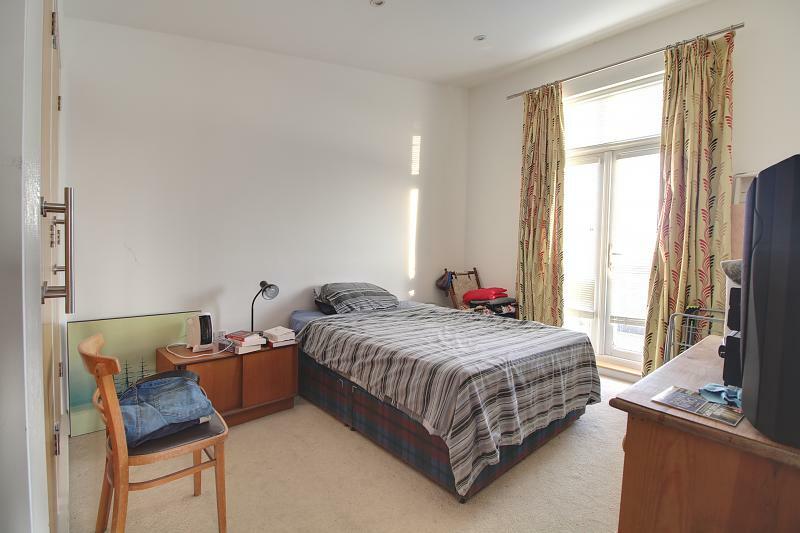 This stylish property gives you that city feel in a vibrant market town. 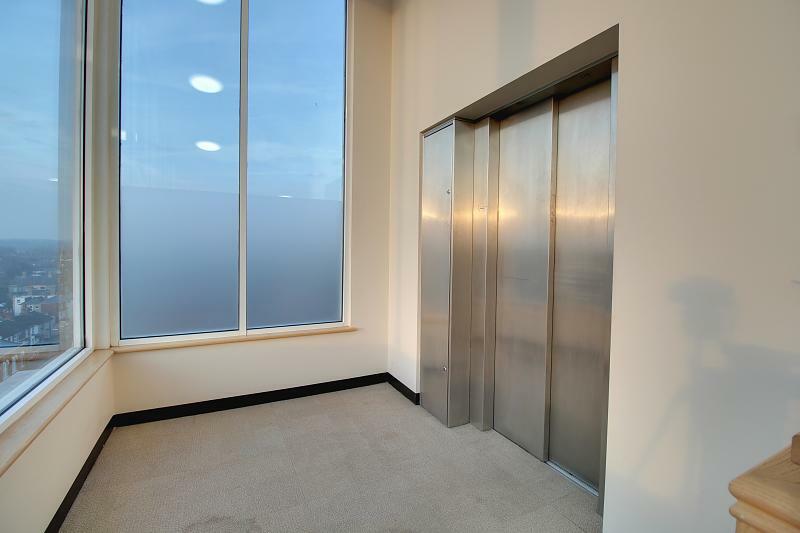 The property is accessed by a communal lift with a security key leading to the top floor. 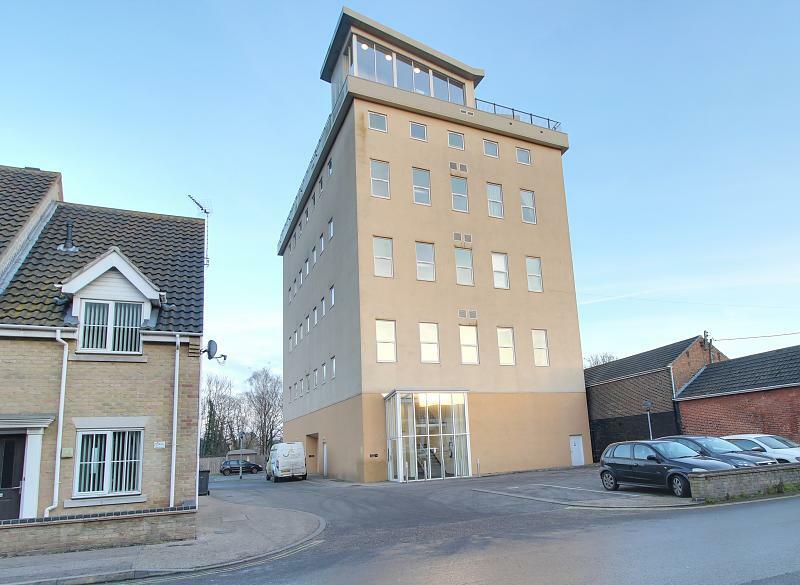 The property comprises of open plan kitchen/lounge, bathroom, two bedrooms and an L shaped balcony with beautiful views over Beccles which can be accessed from the lounge and master bedroom. Communal entrance door with passcode and a video entry system, communal stairs and lift to the top floor. 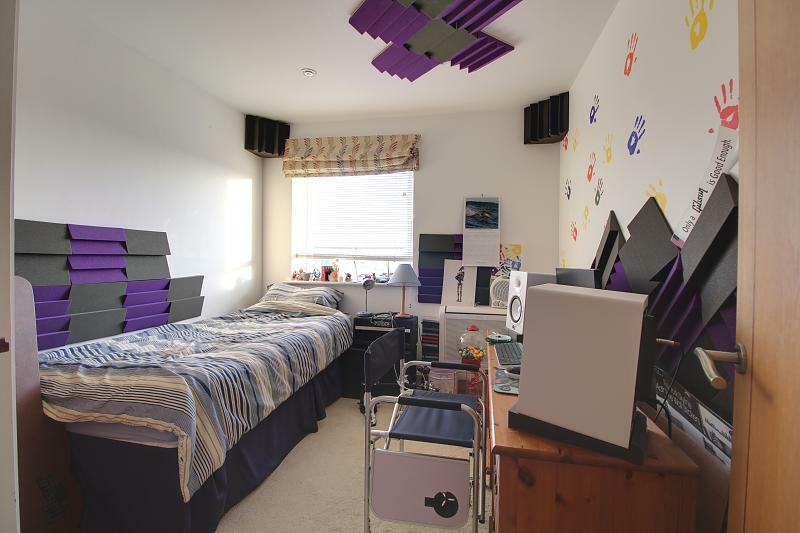 Wooden fire door leading into property, laminated flooring, airing cupboard housing hot water cylinder, smoke alarm, wall mounted panel heater and spot lights, wooden fire doors leading to bedrooms one and two, bathroom and kitchen/lounge. 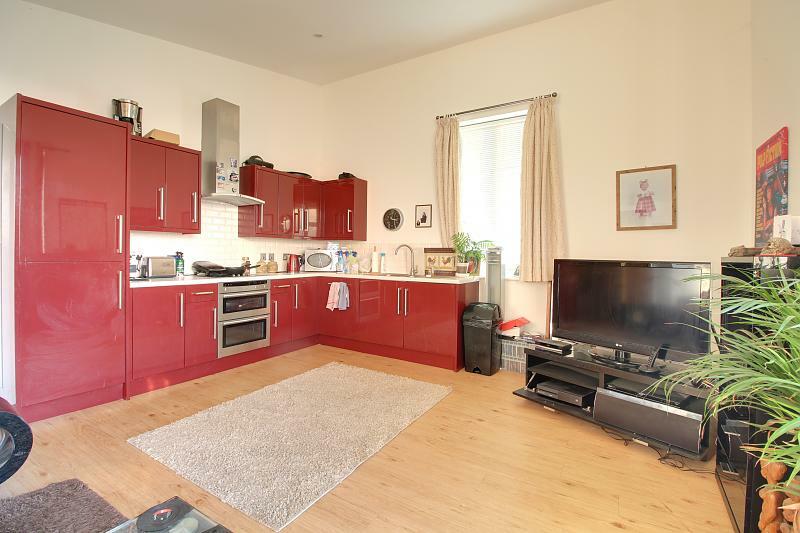 Laminated flooring, base and wall units with work surface, inset single drainer sink unit and glass wash area, splashback wall tiles, inset oven and hob with extractor hood above, integrated dishwasher, integrated washing machine, air heating system. 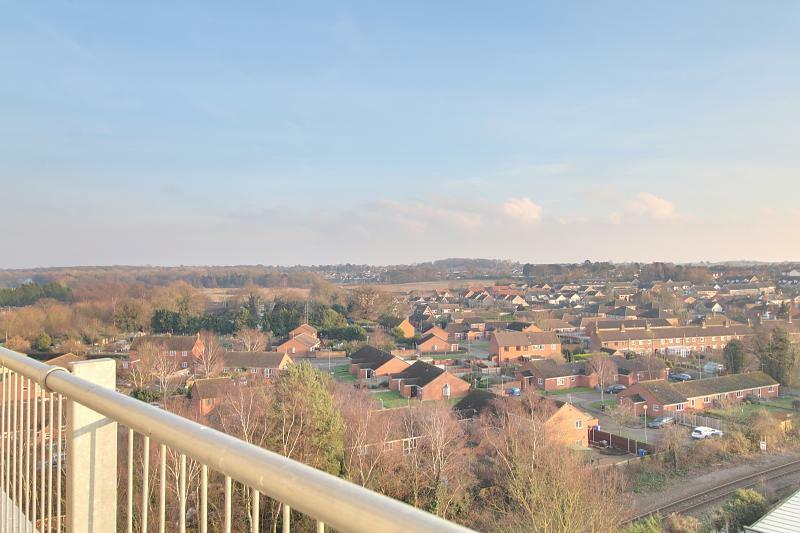 Laminated flooring, spotlights, television and telephone points, wooden door in storage cupboard, uPVC double glazed window and patio doors to balcony offering views over Beccles. 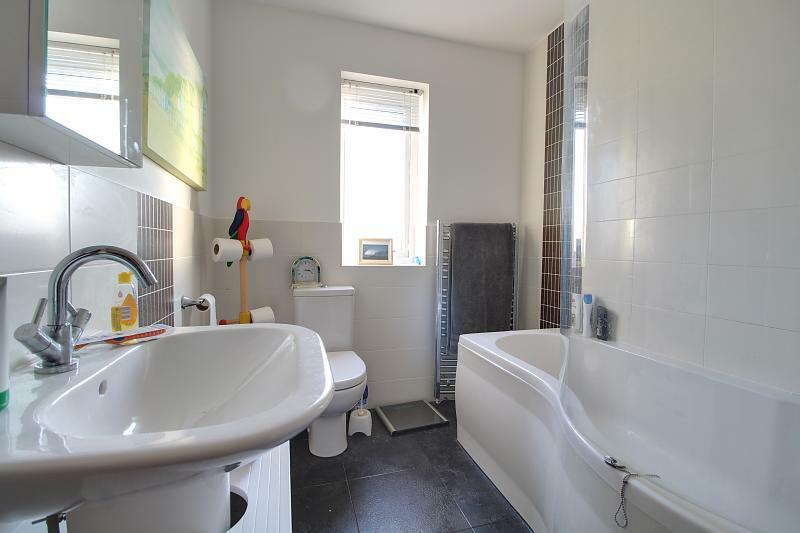 uPVC double glazed frosted window, three piece suite in white comprising of pedestal wash hand basin, low level w.c with continental style flush, panel bath with shower attachment over and shower screen, spot lights and shaver point. 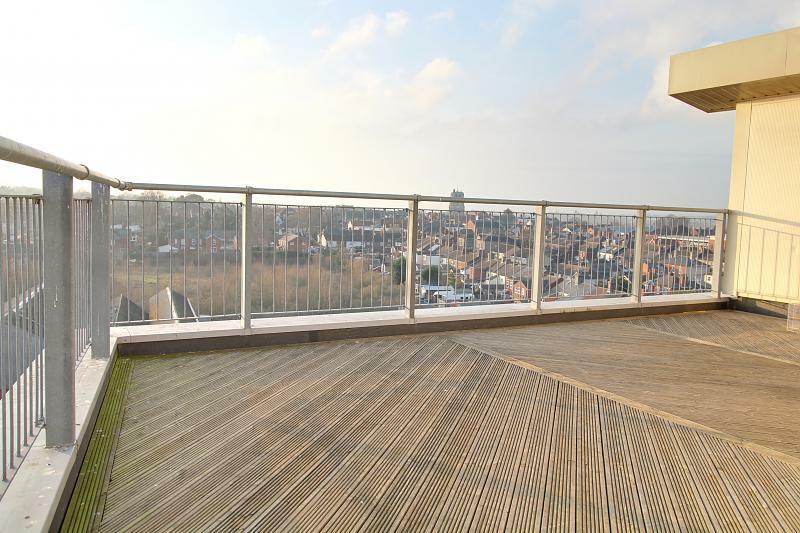 uPVC double glazed doors to balcony offering views over Beccles, carpet to floor, built in double wardrobe, televison and telephone point, heater. uPVC double glazed window, carpert to floor, television and power points, built in wardrobe and heater. 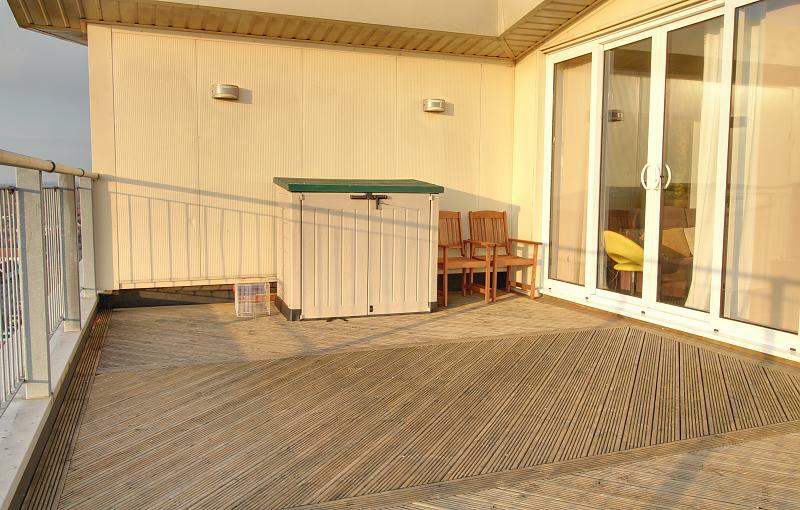 Outside is a communal area, and a bike store area, all landings have a communal waste chute. Outside the apartment block there is one allocated parking space.